To do: Toast the bread in the oven or in a frying pan. 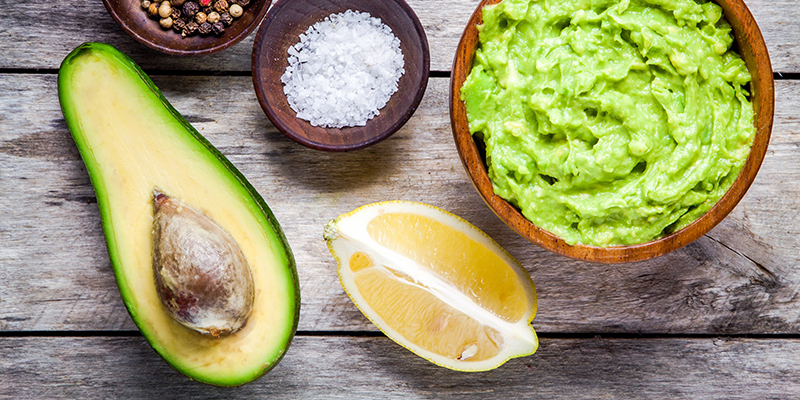 Cut the avocado in pieces, mix with chopped chili, lime, salt and black pepper. Add the oil at the end. 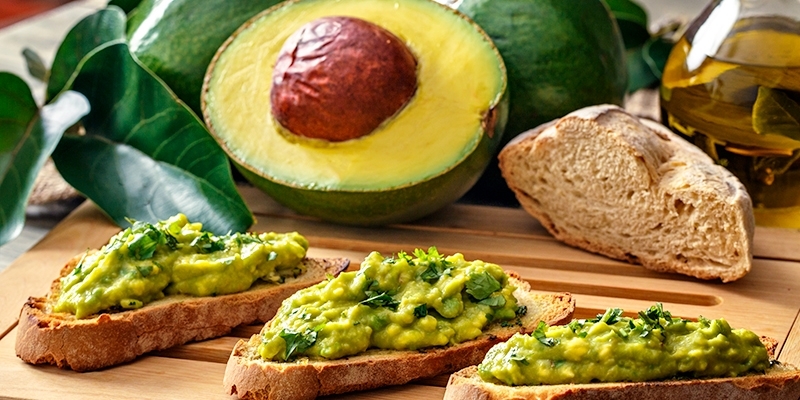 Spread the avocado salsa on the toasted bread. Use the thinly sliced sun dried tomatoes as a decorative topping. Great as breakfast, lunch or as a snack.